Food recalls are on the rise, and while some argue that the higher numbers may be due to improved reporting, it remains undisputed that the increased number of major outbreaks is alarming. Bacterial contamination is the leading cause of recalls, accounting for 44.1 percent of all cases, according to Stericycle. Among pathogenic bacteria, Listeria is one of the deadliest and most problematic organisms encountered in the industry. Listeria causes 28 percent of food-related deaths, second only to Salmonella, which causes 31 percent of deaths. 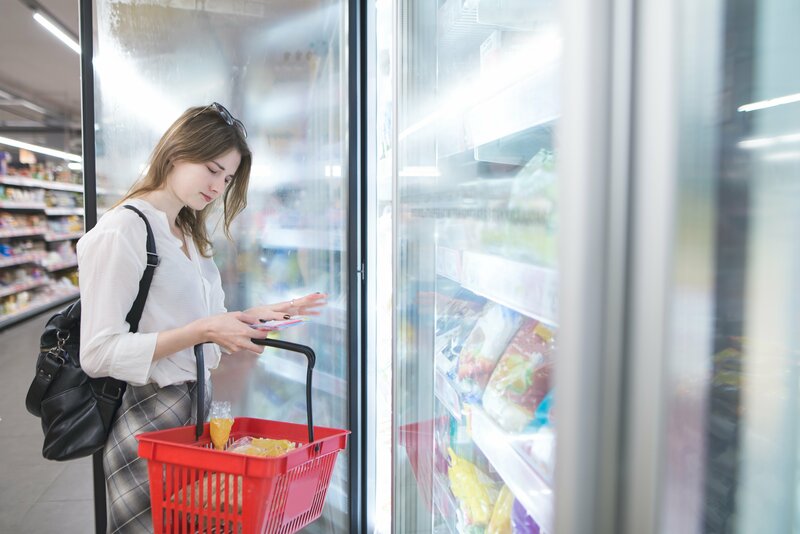 Food traceability initiatives are being driven forward by increased regulation, consumer demand for transparency, and corporate social responsibility efforts. In addition businesses are realizing the benefits from having visibility into their supply chains, and the risks associated with recalls. 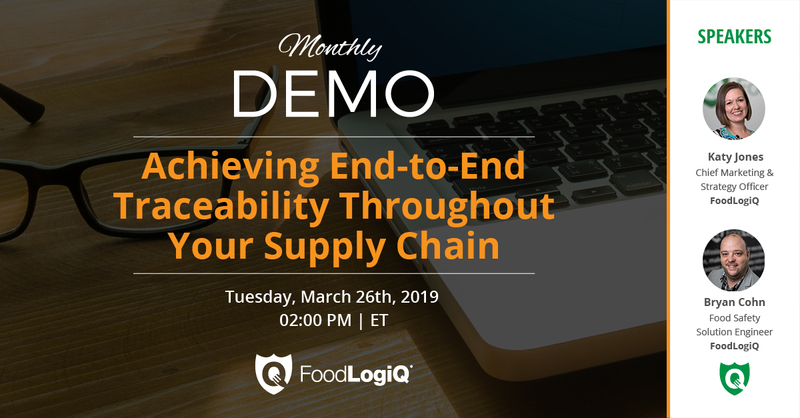 Whole chain, end-to-end traceability offers ideal safety and transparency - in line with the direction the food industry is fast-tracking towards. The value of seeing the entire past and future of each product is that companies can easily verify the safety practices of their suppliers, the origin and authenticity of the ingredients, as well as be aware of potential allergens. We all know that 2018 was not a great year for farmers and growers in the United States. From romaine lettuce to pre-cut melons, we witnessed several foodborne disease outbreaks linked to the produce industry, triggering huge nationwide recalls. At least 800 people were sickened or hospitalized from multiple E. coli outbreaks linked to romaine lettuce alone. For farmers and regulators, reducing the number of food safety incidents remains a priority. 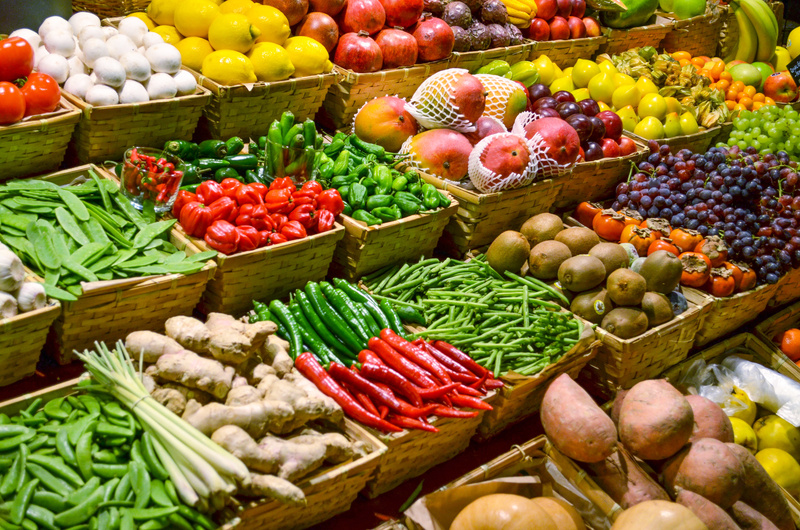 If you operate a business that grows and sells fresh produce (fruits and vegetables), you should ensure your business complies with the provisions of the Produce Safety rule for which FDA inspections start in Spring 2019. 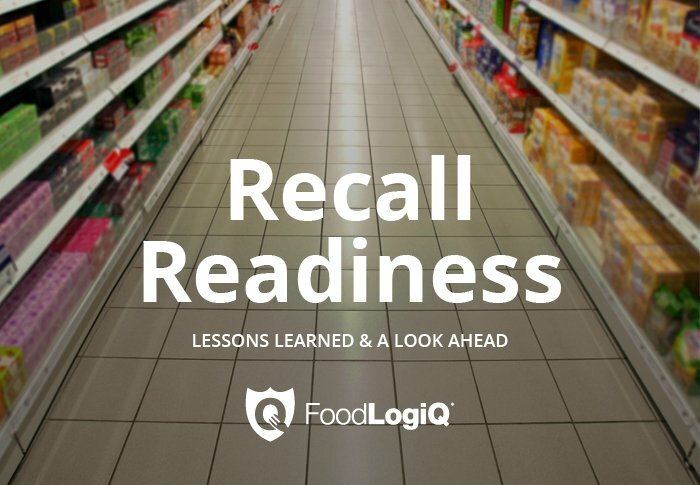 Recalls are bound to happen in the food industry. 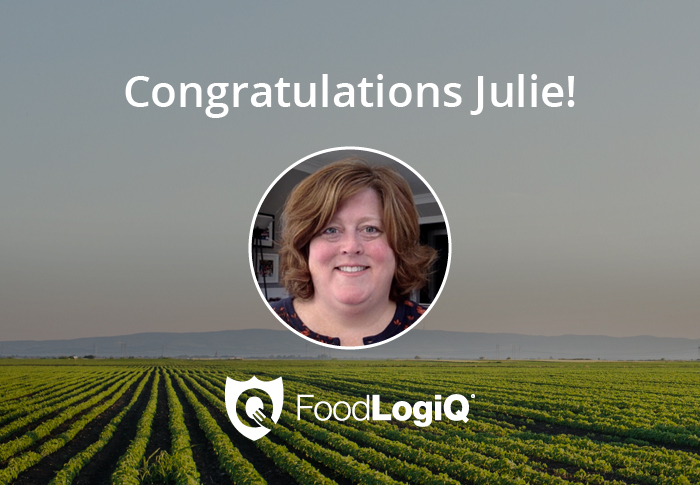 While no organization wants to be at the center of a major outbreak or Class I recall, all organizations throughout the food supply chain must be prepared for this reality. In 2018, we witnessed several high-profile recalls with nationwide impact. From raw foods to cereal snacks, the recalls of 2018 had a major impact on nearly all product categories. This is a major concern.